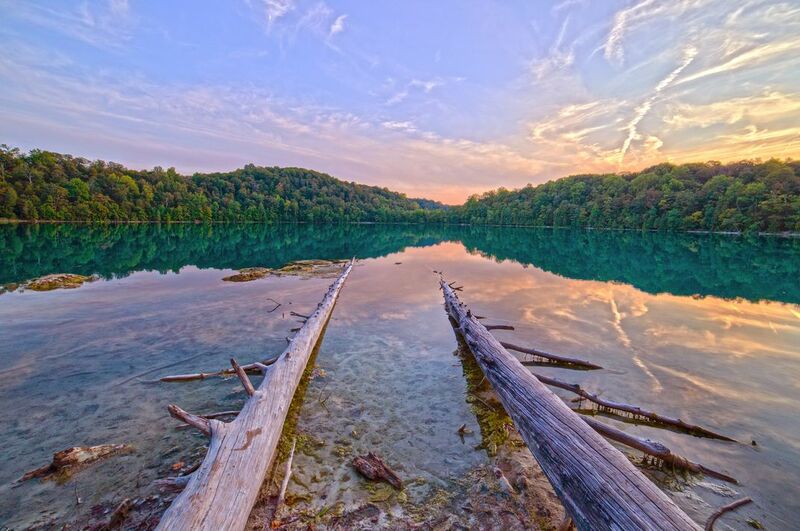 One of the few meromitic lakes in the world, located in central New York. The greenish-blue color of its water and its unusual depth make it quite unique. The colors become truly stunning at sunset.